Three posts already, check it out! And I'm also in Tumblr now =) See ya! 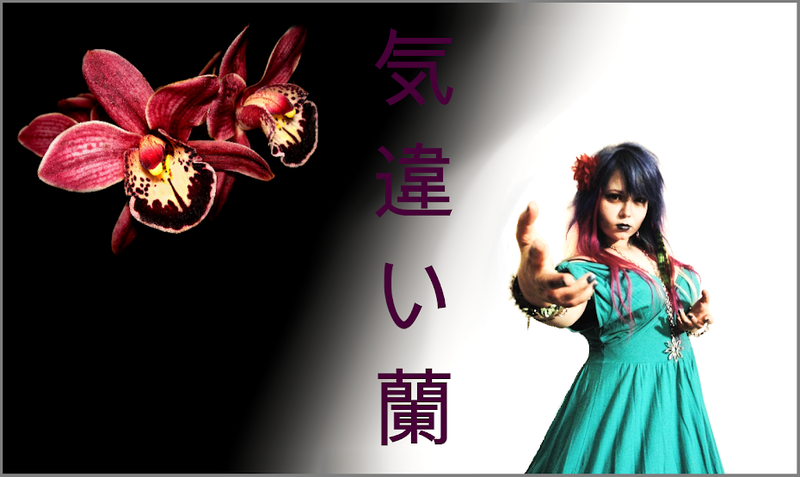 You have arrived to the kingdom of 気違い欄 - the Crazy Orchid. This is a blog about my life & style. Also a bit of a web diary for me. If you like this blog, feel free to follow! We've Moved!! Head on over to TravelWriteDraw.com!! Is Cliff Dixon Subliminally Claiming Rihanna?. Collective Haul: Korean Cosmetics, Yesstyle.com etc. Jurlique Rose Water Mist & etc.